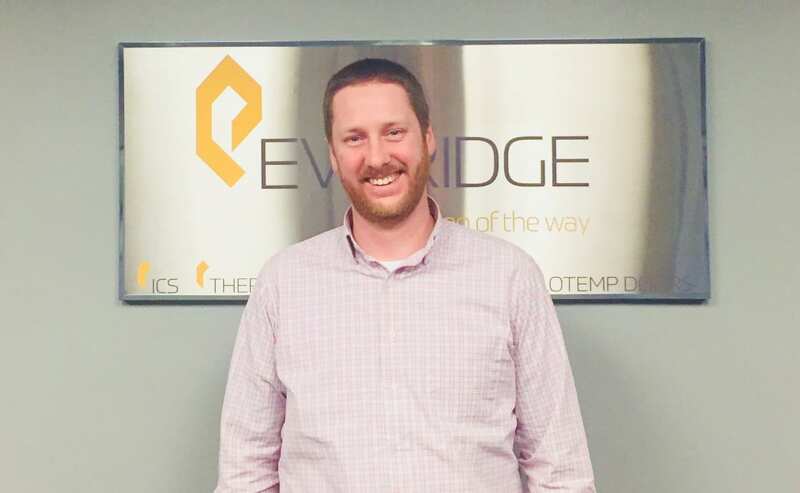 Everidge, a manufacturer of walk-in coolers and freezers and other refrigerated solutions, has hired Greg Ginther as business development sales manager for its ICS brand. Everidge recently completed an expansion of its Greeneville, Tennessee, facility. 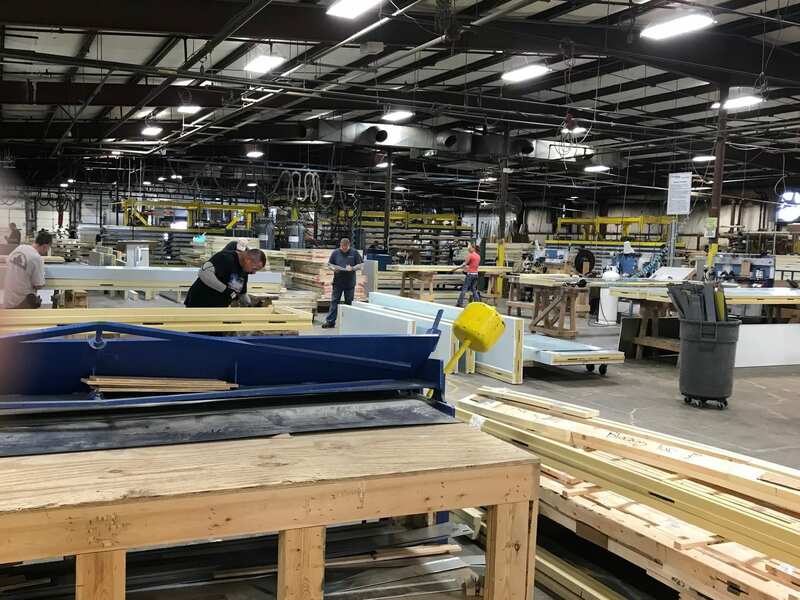 The company invested more than $1.25 million in the expansion, increasing the facility size by 30,000 square feet and capacity by 30 percent. 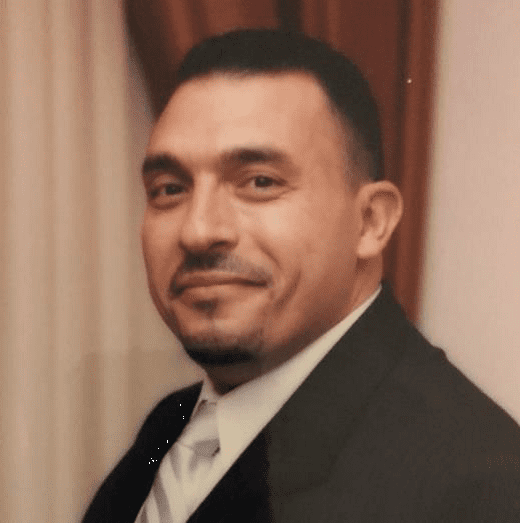 Everidge, a manufacturer of walk-in coolers and freezers and other refrigerated solutions, has hired Feras Affani as vice president of sales for brands ThermalRite and ICS. 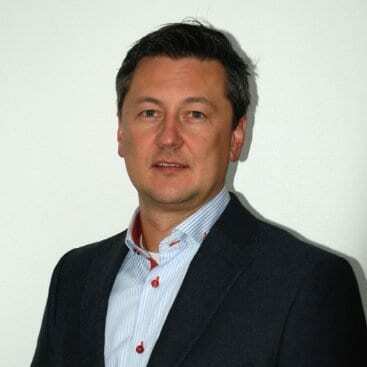 Michael Kelly recently joined ThermalRite as sales manager, responsible for the cold storage manufacturer’s specialty products sales. 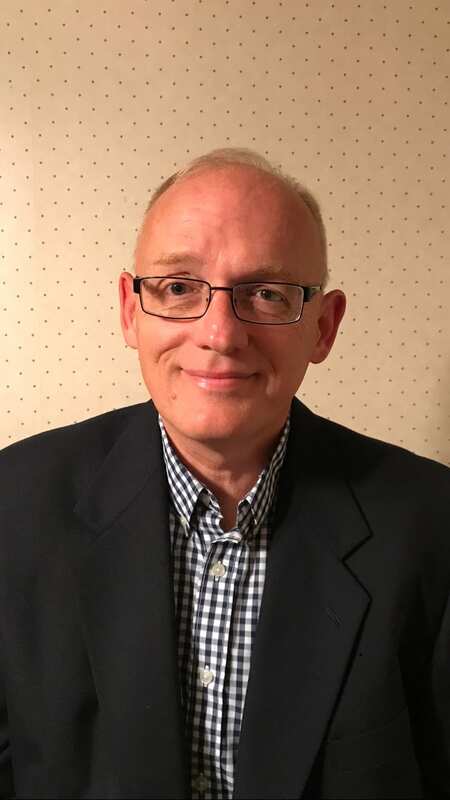 Everidge, a manufacturer of walk-in coolers and freezers and other refrigerated solutions, has named Peter Trebuschnoj as its vice president of operations. Four premier refrigerated service brands unite to become Everidge, leading the industry in cold storage solutions. 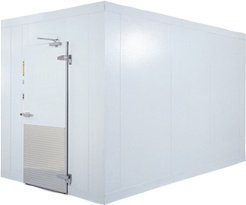 Housing brands ThermalRite, CrownTonka, ICS and LoTemp Doors, the new brand name and identity reflect the companies’ commitment to superior quality and high standard of customer service.